Sunshine Nation CARES. As part of the global community, Fairchild Radio has decided that all proceeds from the ticket sales of Sunshine Nation 2009 will be donated to help the victims of typhoon Morakot in Taiwan. So now YOU can help. Buy tickets to watch Sunshine Nation 2009, enjoy the spectacular performances of our finalists and guest performers Hotcha, and contribute to the donation that will help the victims in Taiwan. Tickets are $30 each. You may buy tickets at Fairchild Radio’s office at Aberdeen Centre in Richmond. Click here to see the address. 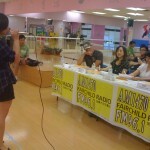 Check out our Twitter for SSN Audition Recap! 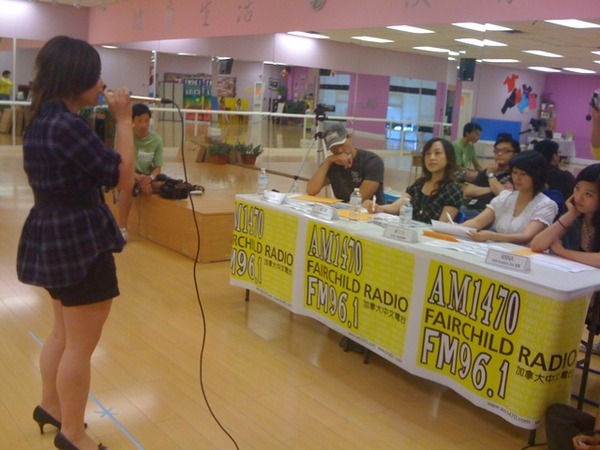 Check out our Twitter for the recap of Sunshine Nation 2009 audition day! Check out our Twitter for instant updates of the audition day! 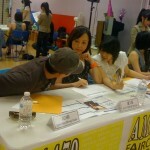 Check out Sunshine Nation 2009’s Twitter for instant updates of the audition day today! Follow us now! Sunshine Nation 2009 recruitment has ended. Thank you all for your support! To those who have applied, we’ll see you on the audition day! Stay tuned for our 10 Sunshine Boyz and Girlz! You are currently browsing the archives for the whatsnew category.